Picasso Museum in Paris ? In the Hôtel Salé, 5 rue de Thorigny, in the Marais. 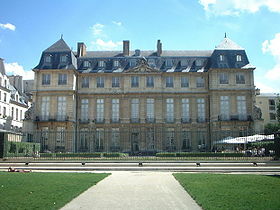 Budget hotel best price guaranteed Picasso Museum, Paris, France.